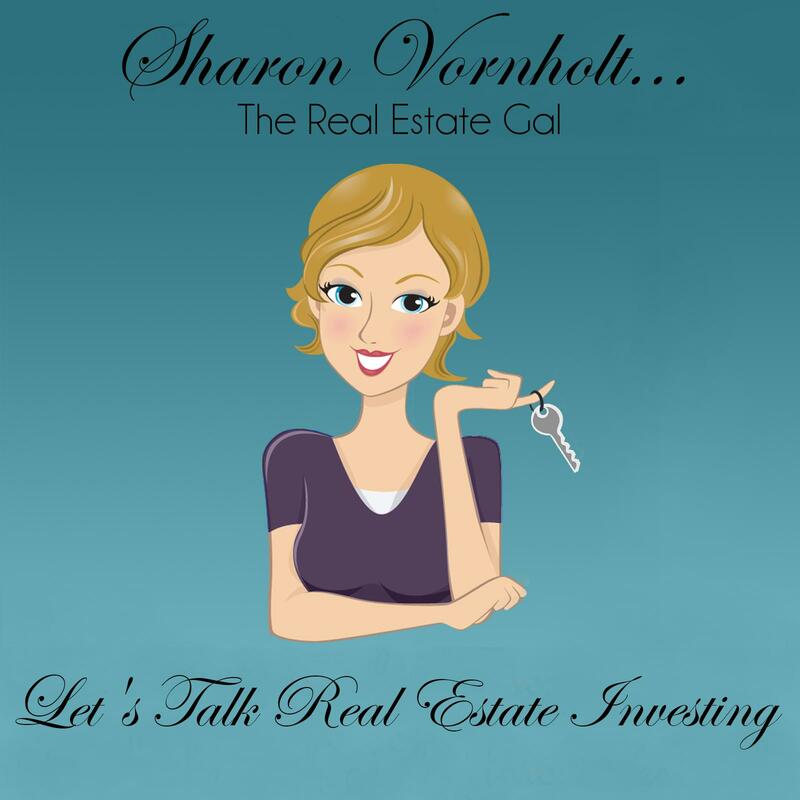 A while back, I was asked by Mike Simmons if I would be a contributor for a series of posts that he was doing for his blog “Just Start Real Estate”. If you're not familiar with Mike's site, he does a daily podcast just for new investors. I highly recommend that you check it out, because he does a great job. Mike asked everyone to record their answers to a series of questions. I will be posting my answers to his questions over the next couple of weeks. You can read the answers or listen to the recording. “Should a brand new investor automate their business right from the start, and if so what should be automated? Today I would like to talk about the importance of automation and systems in your REI business. I love this question because this is one of my biggest regrets; not creating systems right from the beginning and not outsourcing sooner. Entrepreneurs are by nature “do it yourselfers”. They tend to fly by the seat of their pants a lot of the time. Most of us are also under the illusion that we have to do it all; that we can do it all. Letting go of the work; handing it off to someone else can be terribly difficult for a lot of folks, and for that reason most of us stay in this place way to long. I believe that when we talk about automation, this includes creating systems as well as outsourcing. Real estate investors need to begin creating systems and finding tools that let them step back from the day to day operation of their businesses as soon as possible so that they can work on the big picture. You will find out very quickly that you can’t do everything and things will start to slip through the cracks. You should create systems for everything in your business. A lot of these systems will include creating forms. For instance, you should have a system for the way you want your calls to be handled. This might include a script for starting the conversation with a motivated seller. I always start the conversation by getting the person’s name, phone number and the property address. Next I simply say, “Tell me about the house”. Not only do you find out about the property, but you often find out about their motivation. That could be one part of the system for handling calls. The second part of your system for the way your calls are handled would be that a property information form that would be filled out every time someone spoke with a motivated seller. Filling out this form insures that you get all of the information you need. This is a simple but important system that you could create for your business that anyone could follow in your absence. Look at everything you do in the daily operation of your business, and think about how someone could do exactly what you do in your absence. That is how you create a system. What Should You Automate or Outsource Right From the Beginning? I believe that you should automate and outsource everything you can right from day one. That should be part of your business plan. Now there is one thing that is critical to understand before you outsource anything; you have to know how to do the things you are outsourcing. You can’t possibly expect someone to be successful at the task you have given them if you aren’t able to train the properly. Some folks want to build a business model that leaves them out of the picture all together. You can do this, but only after you know how to do each of these things yourself you plan to outsource. So what should be automated or delegated? Anything you aren’t good at or you hate doing. Bookkeeping would be the first one that comes to mind. If this sounds like you, hire someone to do your Quickbooks data entry for you. Direct Mail. Marketing is your #1 job in your business; without motivated seller leads you simply don’t have a business, so it’s critical to keep your mailing on track. Do you know that the DM Company I use charges $29 a month to do that actual mailing? Anyone can afford this. Posting Craig’s List Ads – One way to get leads is to post “we buy houses ads” on Craig’s list. A VA can do this for you. There is a whole strategy for getting the most out of Craig’s List. Social Media – One of the most important things to automate is routine social media posting. What might “routine” social media be?Remember we talked about being visible and building your expert status in a previous recording? It’s important for you to have a presence on social media channels. So your VA could post things like quotes inside of pictures, interesting articles found on the web, affiliate links for products you promote or would like to promote, and if you have a podcast or blog they can post past articles or shows for you. Podcast’s and Video – If you do these, you can outsource much of the editing to someone. In fact if some of the technical aspects of doing these two things are holding you back outsourcing some of the work will take that off your shoulders. Find a way to outsource these or set a date to create systems for doing some of these things. Just put it on your calendar and get it done. If you will do this a, heavy weight will be lifted off your shoulders. Is There Anything that You Shouldn't Outsource? YES! Those things that require you to be the face of your business. What can you outsource in your business this week?